Mississippi recently updated its Workforce Innovation and Opportunity Act (WIOA) plan, which was the first plan of its kind to be submitted to and approved by the U.S. Department of Labor in 2015. The revised plan outlines an innovative apprenticeship program under the Mississippi Apprenticeship Council. This program will connect apprenticeships to career and technical education training programs within the state's community college system. Essentially, the program will allow apprentices to receive both college credit hours and wages for their training. 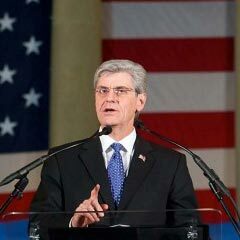 This new development ties into Mississippi’s goal of offering "reverse apprenticeships," which will let workers retroactively receive college credit for their skills and work experience. Another important aspect of the updated WIOA plan is its strategic early learning component. Under this strategy, families with young children (ages 0-5) can receive not only high-quality child care but also the full range of services ensured by the WIOA plan. This new component highlights Mississippi's innovative multi-generational approach to education, benefits, and workforce training. Mississippi’s revised plan has been approved by DOL. Ensuring that every Mississippian has a job takes the commitment of innovators in all parts of Mississippi’s workforce economy: employers, state agencies, education and training providers, and economic developers. Great businesses all over the world have seen the promise of Mississippi; her people, resources, and infrastructure mean that Mississippi is ready to seize the promise of her future. 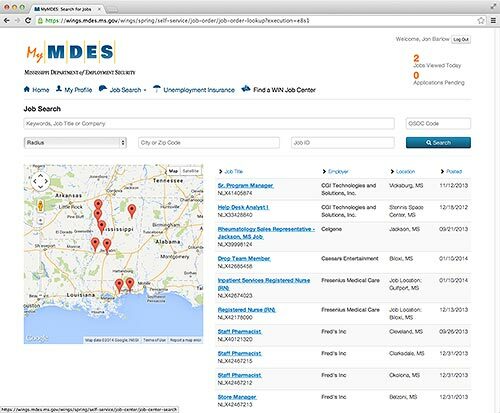 Get started by visiting the many Mississippi Works Partner Sites who make Mississippi work. 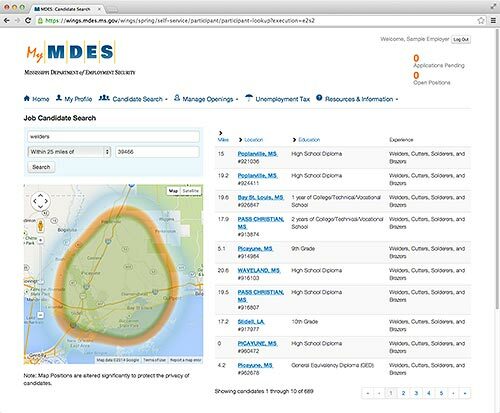 Mississippi has one of the most advanced online job systems in the country. Creating a free profile allows you to search for job openings, find out which jobs are hot, and even see a real time comparison between your skills and a job's requirements. There's even a mobile app for Android and iOS! Post a job opening for free or explore the labor market via an interactive search. You can even actively invite potential candidates to apply for an opening. MSGradJobs.com allows students to find job openings based on academic majors. You can even register to receive weekly emails summarizing openings in Mississippi that match your major. Mississippi has a sacred duty to make certain that the men and women of America's armed forces who have served their country so bravely around the world have a job when they return home. Copyright © 2012-2019, Mississippi Works. All Rights Reserved.